Enjoy the Connect experience from your computer, laptop or tablet! Watch Connect now. Not a Select member? Join Inman Select today and save 25 percent on an Annual membership, plus get instant access to a live stream of Connect. Use promo code: icsf15 at checkout. SIGN UP NOW. SAN FRANCISCO — Every year, Inman honors the top innovators in the industry, the people and companies who are doing things differently, assisting consumers and allowing agents to focus on what they do best — buying and selling. This year, Inman is also recognizing four women who have shown leadership in the constant pursuit of innovation. Susan Daimler, StreetEasy. Daimler oversees the strategy, sales and customer operations of Zillow’s New York operations, including Agentfolio and StreetEasy. StreetEasy continues to innovate with new products and is the best at leveraging and mining its vast data resource into valuable information for consumers. 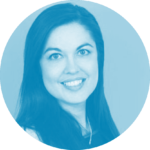 Chelsea Goyer, Redfin. Goyer has led Redfin’s expansion efforts to more than 40 markets over the past year, all while running a business that generates millions in revenue. 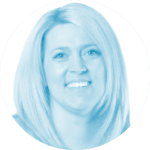 She got her start as a transaction coordinator at a traditional brokerage. Celeste Starchild, ListHub. Starchild is a pioneer in real estate technology services, with more than 15 years in leadership positions in product development, business development, sales and marketing. She has been part of the ListHub executive management team since 2006. 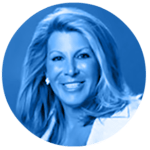 Dottie Herman, Douglas Elliman Real Estate. A quintessential New York success story, she has grown the company into the No. 4 ranked real estate company in the U.S. with a global footprint through expansions and partnerships. 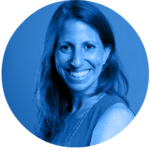 With her partner, Howard Lorber, she has put the New York firm at the forefront of technology and digital marketing and branding. Susan Daimler, Chelsea Goyer, Celeste Starchild and Dottie Herman honored by Inman. 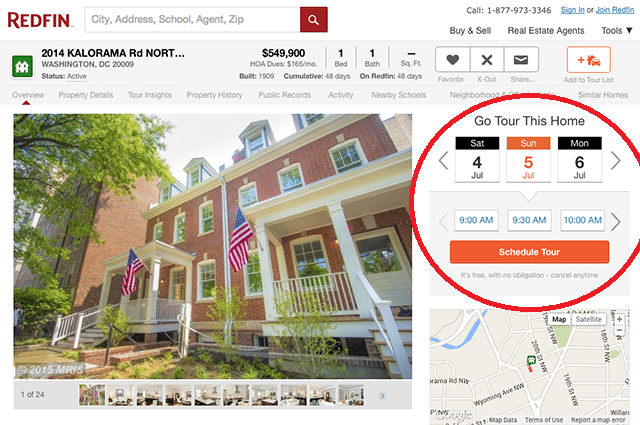 Opendoor is taking an altogether new approach to selling real estate. The San Francisco firm purchases properties directly from sellers using fair market value data and then lists the homes as the “homeowner,” taking the struggle of lining up leases and closing dates out of the equation. Opendoor received $30 million in funding from Khosla Ventures and GGV Capital, along with a group of angel investors. Opendoor’s “How it Works” website section. Inman Innovator Awards: Opendoor is the most innovative real estate company. RadPad is an app to search for apartments and houses for rent. Its most popular functionality is its online rent payment service that makes it easy to pay rent online with any major credit or debit card for free. Real-time notifications keeps renter and landlord in the loop. 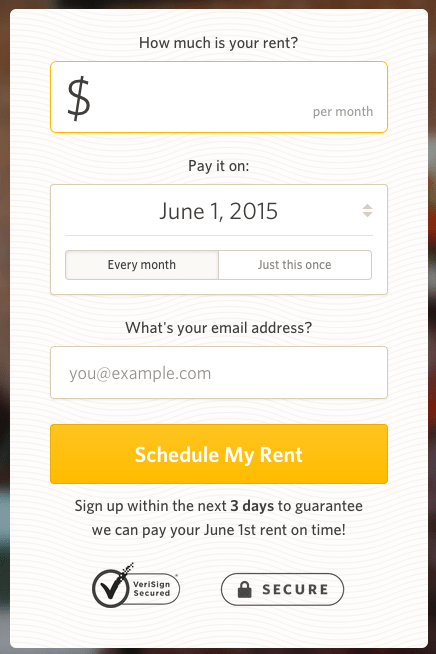 First step in the process renters take to begin paying rent digitally with RadPad. Inman Innovator Awards: RadPad is the most innovative real estate technology company. Redfin’s Book It Now allows homebuyers to book an appointment to see a home instantly like ordering an Uber car. On-the-spot booking makes it easy for homebuyers to beat out competition and home sellers to get their property off the market quicker. Inman Innovator Awards: Redfin’s Book It Now is the most innovative real estate technology. Outside the digital box, Realtor.com’s bus tour of open houses in NYC was an innovative way to promote its brand and offer home shoppers a one-time, one-city house tour. Inman Innovator Awards: Realtor.com’s bus tour is the most innovative real estate marketing strategy. Kenny Truong has been a top producer since 2011 and is in the top 1 percent of agents for the number of homes sold in the East Bay. 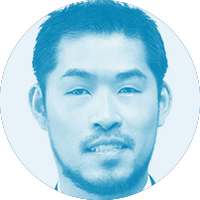 Coining himself as both a vet and a rookie, Truong utilizes new technologies, data and marketing tools. Inman Innovator Awards: Kenny Truong is the most innovative real estate agent. California Regional Multiple Listing Service (CRMLS) has been clawing away at getting local MLS organizations to participate in its shareable database of listings, which will expedite innovation. Inman Innovator Awards: CRMLS is the most innovative MLS. The coming data war: Who will win control of real estate listings?